Can't decide what film to rent this month? We’ve got you covered. Check out our quick guide to the newest May movies that you simply have to see. Amin, an aspiring screenwriter living in Paris, returns home for the summer to a fishing village in the South of France to reconnect with his family and his childhood friends. Together with his cousin Tony (Salim Kechiouche) and his best friend Ophelie (Ophelie Bau), he spends his time between the Tunisian restaurant run by his parents, the local bars and the beaches frequented by girls on holiday. Armed with his camera and guided by the bright summer light of the Mediterranean coast, Amin pursues his philosophical quest while gathering inspiration for his screenplays. Danish children's animated adventure. Hodja (voice of Thure Lindhardt), a young boy from a small village, longs to see the world and is granted his wish when an elderly neighbour gives him a magic carpet in exchange for finding his granddaughter. 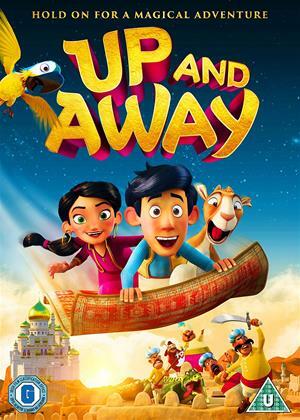 Along with his pet goat, Hodja sets off to the city of Pjort to find her, but he finds himself in danger when the evil Sultan (Peter Frödin) steals his magic carpet and leaves him stranded in the city. Can he find a way to get it back and make his way home? 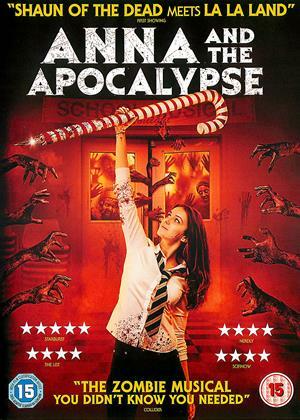 A zombie apocalypse threatens the sleepy Scottish town of Little Haven, forcing Anna (Ella Hunt) and her friends to fight, slash and sing their way to survival, facing the undead in a desperate race to reach their loved ones. But they soon discover that no one is safe in this new world, and with civilisation falling apart around them, the only people they can truly rely on are each other. 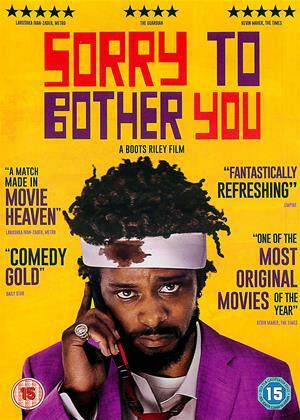 In an alternate reality of present-day Oakland, California, telemarketer Cassius Green (LaKeith Stanfield), finds himself in a macabre universe after he discovers a magical key that leads to material glory. As Green's career begins to take off, his friends and co-workers organise a protest against corporate oppression. Cassius soon falls under the spell of Steve Lift (Armie Hammer), a cocaine-snorting CEO who offers him a salary beyond his wildest dreams. 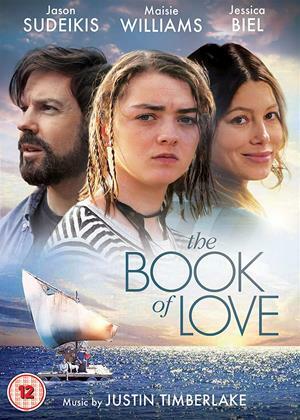 Henry (Jason Sudeikis) is a widowed architect who strikes up a friendship with Millie (Maisie Williams), an independent but troubled teen. Hoping to find her long-lost father, Millie asks Henry to build her a raft that can sail across the ocean. After agreeing to do so, the unlikely duo embarks on an incredible adventure that deepens their bond and lifts their spirits. This is an inspiring story about hope and self-belief. We make sure you don’t miss out on the latest movies here at Cinema Paradiso. Enjoy browsing our range of new releases.